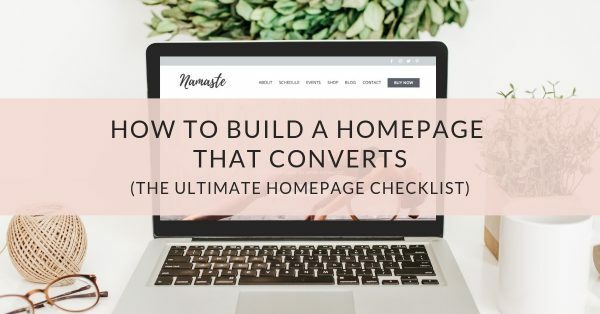 When Wanda asked for support with her online marketing, I jumped at the chance because she’s an amazing yoga teacher and I felt her website really didn’t reflect the quality of her teachings. We decided to work together and the first step would be to relaunch her website, woohoo! 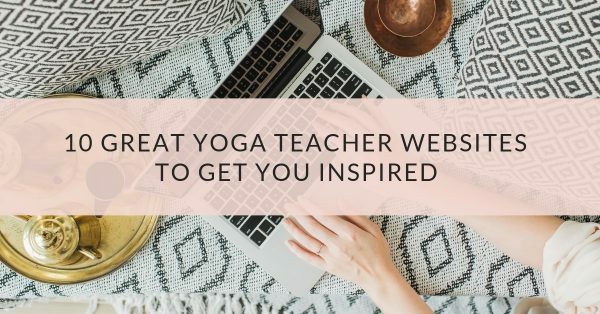 We decided to follow the yoga website template I created for my course Build Your Yoga Website pretty closely to keep costs low, but of course added some things, left some out and gave her website a truly special look and feel. The yellow was Wanda’s idea and it’s such a surprising color that adds a lot of warmth. If you use yellow you have to be careful that the contrast to the white font and background is big enough so it’s still easy to read (don’t use a black font on top of yellow, yuck!) and you want to use it very sparingly. I used the Adobe color wheel to find the right yellow and the background colors. This is such a fun step of creating a website and I’m totally in love with the colors! I’m thrilled with how the website turned out, but the style guide only gives you a snapshot. In the first step Wanda and I talked about her brand, what she liked and what she didn’t like and what she wanted to achieve. Wanda also provided tons of images that I could use as well as access to her old website and hosting provider for me. 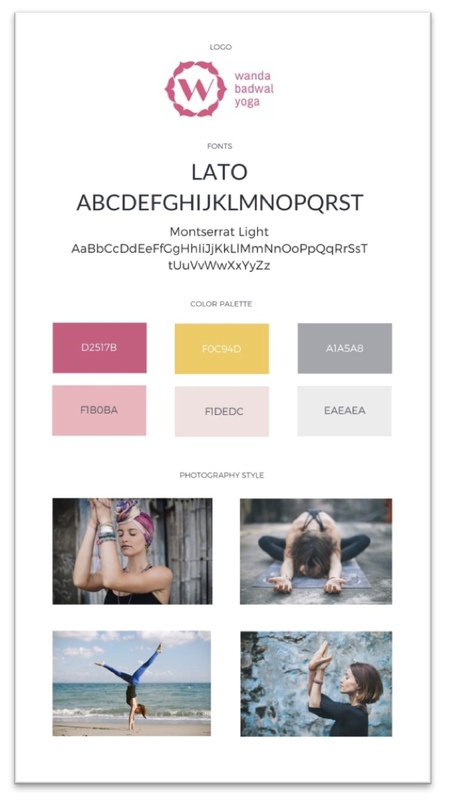 I had a look at her old website and came up with a new navigation structure and started working on the style guide with colors and font suggestions. After we agreed on the structure and style guide I started with the techy stuff. I created a subdomain for the new website, installed WordPress and the Avada theme on it and took care of all the basic settings. Developing the new website on a subdomain meant that Wanda’s old website was available the whole time until we were ready to launch. Now the real fun started: creating all the content pages in WordPress. This normally always involves a lot of playing around and trying different things before coming up with the best solution. 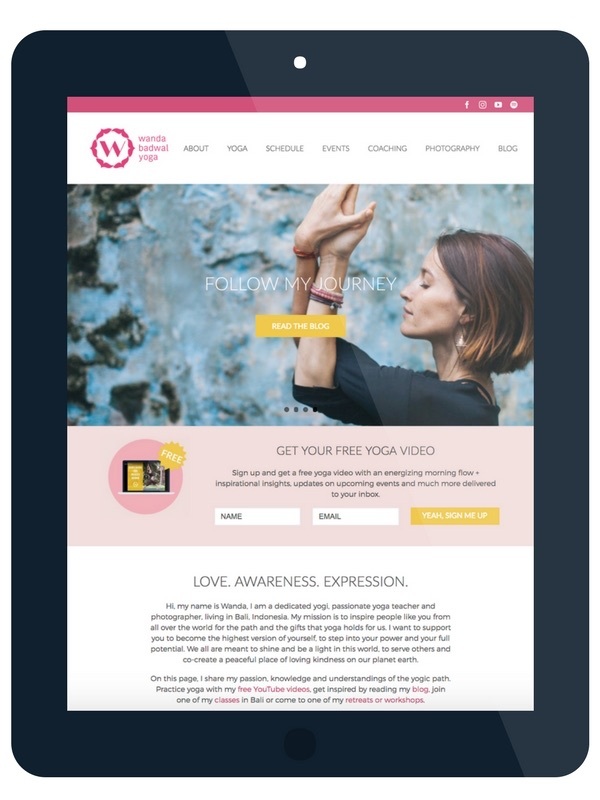 But because we based the website on the yoga website template it was a pretty straight forward. We added a premium plugin to display the videos from Wanda’s YouTube channel so that she doesn’t have to upload them manually anymore. It’s the Elfsight Yottie plugin and for $19 it does the job beautifully. This step always takes longer than expected and this project wasn’t an exception. We had a long meeting going through everything and I updated parts of the copy, exchanged nearly all the images, added the photography galleries and changed some other bits and pieces. It’s always exciting to see everything coming together! After Wanda gave her final approval to go live, I moved the website from the subdomain to her main domain. I used the Velvet Blues Update URLs plugin to make sure that all links were updated and once more tested everything: contact forms, integration with Mailchimp, all links… Never underestimate the time needed for testing! 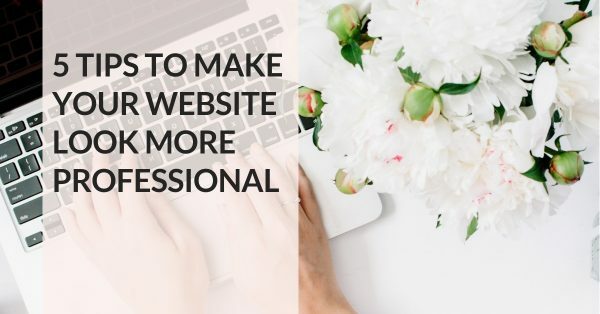 You are never going to look as closely at your website again as right now, and you really want to catch every little mistake. Here are some screenshots so you can see the finished website. To check out the website in action, visit www.wandabadwal.com. 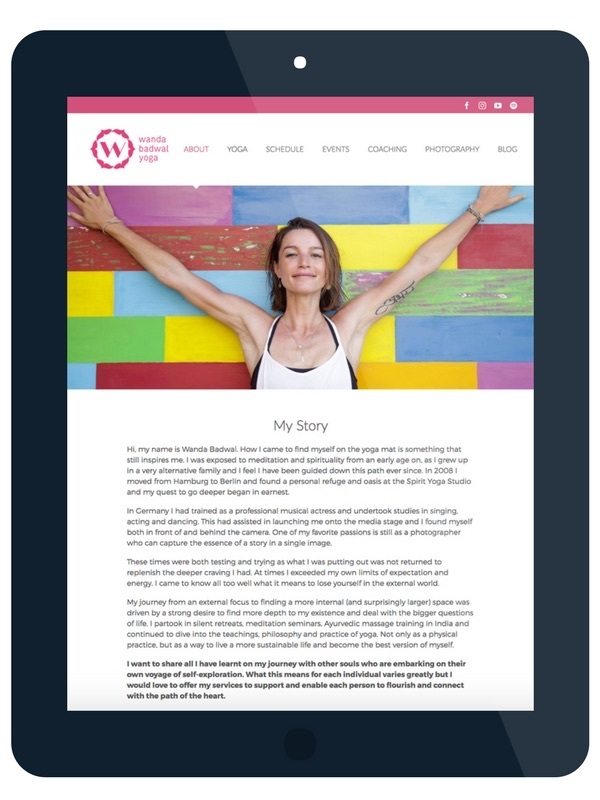 My hope for Wanda’s new website is that it will be a successful foundation for all her future offerings and services that she wants to provide to her yoga students. A website is after all just a tool to help more people and I’m excited to continue working with Wanda on this in the next year. Are you interested in working with me for the design of your website? Click here for more information about my process, portfolio and to get in touch. I would love to hear from you.